Ride4Joshua is a charity cycle ride that will take place at the Metropolitan Police Sports HQ in Bromley, Kent on 2nd February 2014 starting at 09:00. At 42 miles, the route can be best described as an ‘up and down’ ride. There are some challenging climbs, fast descents and everything in between. Ride4Joshua will act as a great warm-up for those riding the local Sportives in the following months – i.e. HELL of the Ashdown and the Kentish Killer. 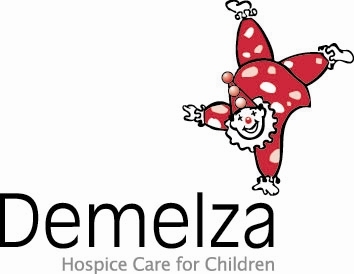 The entry fee is only £15 and the money raised will go to Demelza Hospice Care for Children. Whilst this will be a no-frills ride on what we hope will be a lovely sunny day, there will be marshalling, a feed station and tea/coffee before and after the ride. At the event HQ, there will be a bar with drinks, food and snacks available to buy.